Research for S/S ‘17 still life production moodboards. 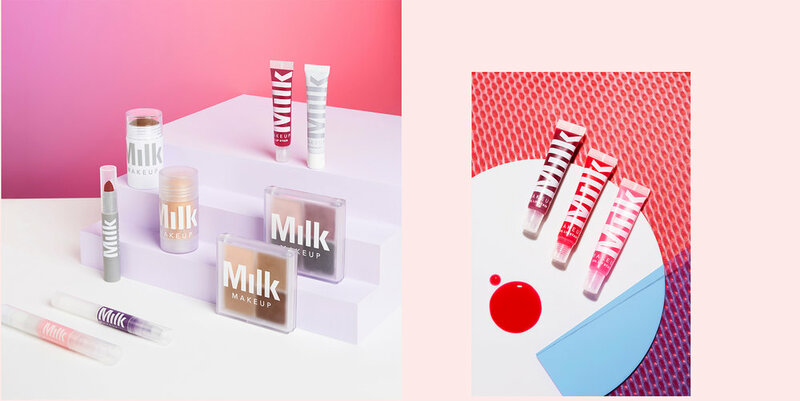 Design for the print & digital invitation for the Spring ‘17 Launch Party at Milk Studios, playful title typography design for the ecommerce homepage, bespoke illustrative design for the holiday gift card for all Milk staff. Work copyright of Lara Al-Hadeedi 2018.